The obligation on Purim is "mishlo'ach manot, ish l'rey'eyhu", the sending of food, a man to his neighbor. Do relatives counts towards the concept of "neighbor"? Can a man hand his wife lunch from the fridge before she goes to work and say, "Here, honey" and have it count? Can food that they both own count, or what if he stops by the store on the way home and buys some extra food? What about a father making breakfast or lunch for his child -- does that qualify for giving food to a neighbor? 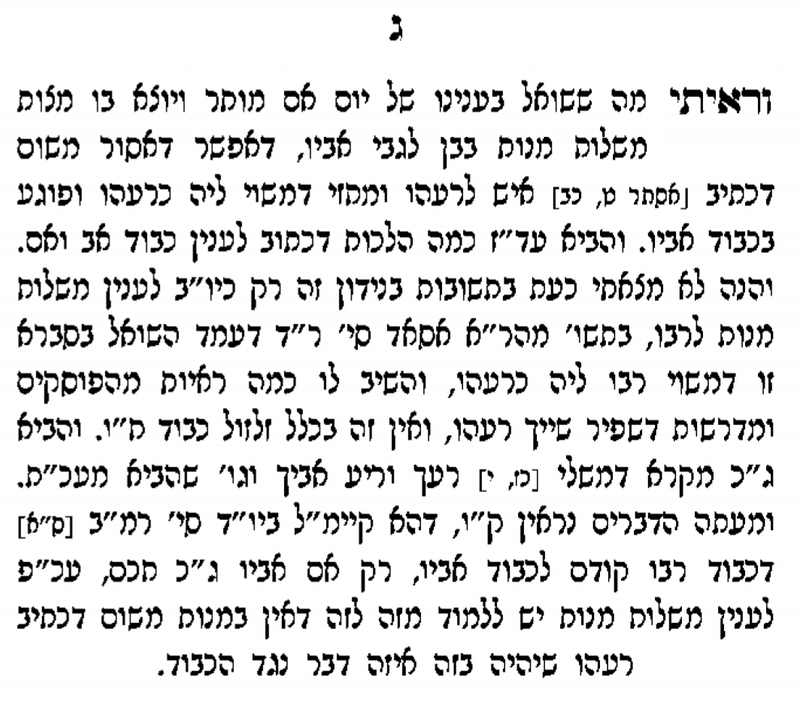 The Shu"t Levushei Mordechai OC Tinyana siman 9 beings a proof from a Rebbi to talmid relationship that it would be mutar ,so certainly a son to a father would also count.He also brings a proof from Mishlei 27:10 which uses the term reiah (like reihu) . Not the answer you're looking for? Browse other questions tagged halacha mishloach-manot kerovim-close-relatives . Does a belt count as a garment?